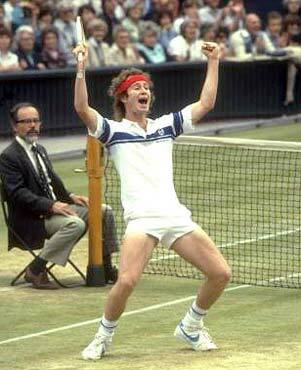 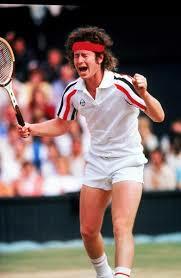 John Patrick McEnroe, Jr. (born February 16, 1959) is a former World No. 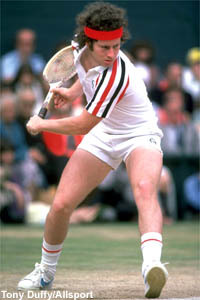 1 professional tennis player from the United States often rated among the greatest tennis players of all time, especially for his touch on the volley. 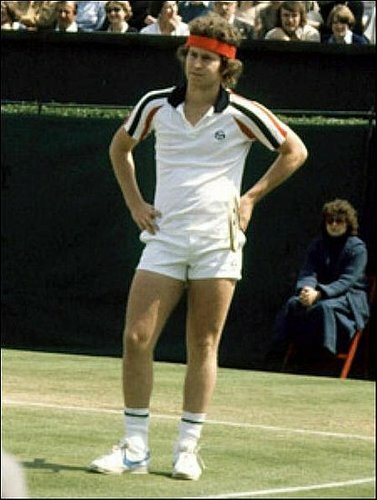 He won seven Grand Slam singles titles (three at Wimbledon and four at the US Open), nine Grand Slam men's doubles titles, and one Grand Slam mixed doubles title. 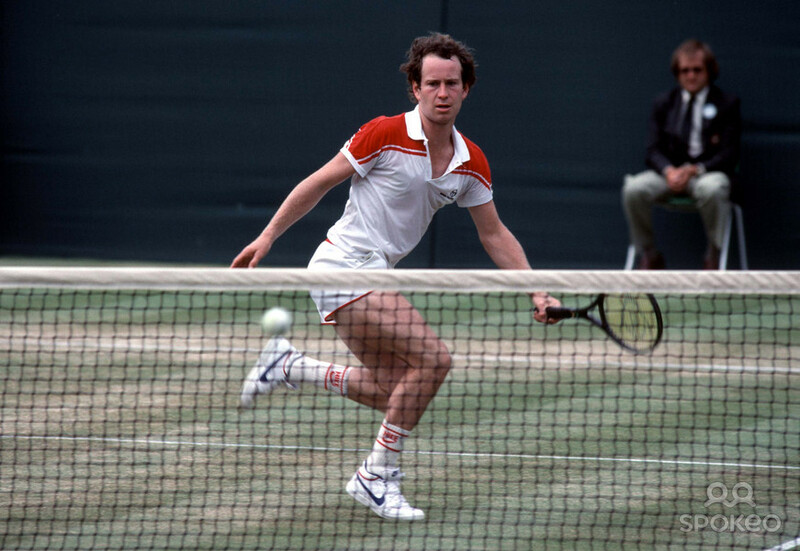 He also won a record eight year-end championships, 19 Grand Prix Super Series titles, and finished his career with 77 ATP-listed singles titles and 71 in doubles. 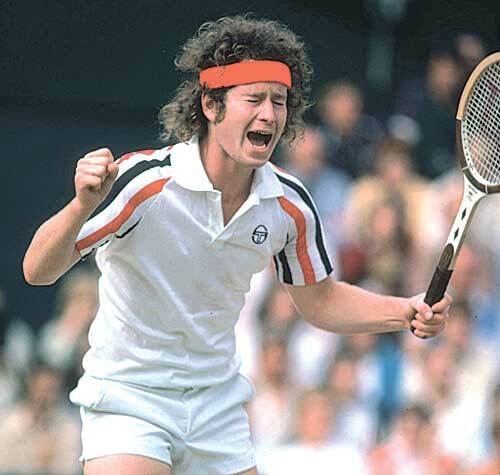 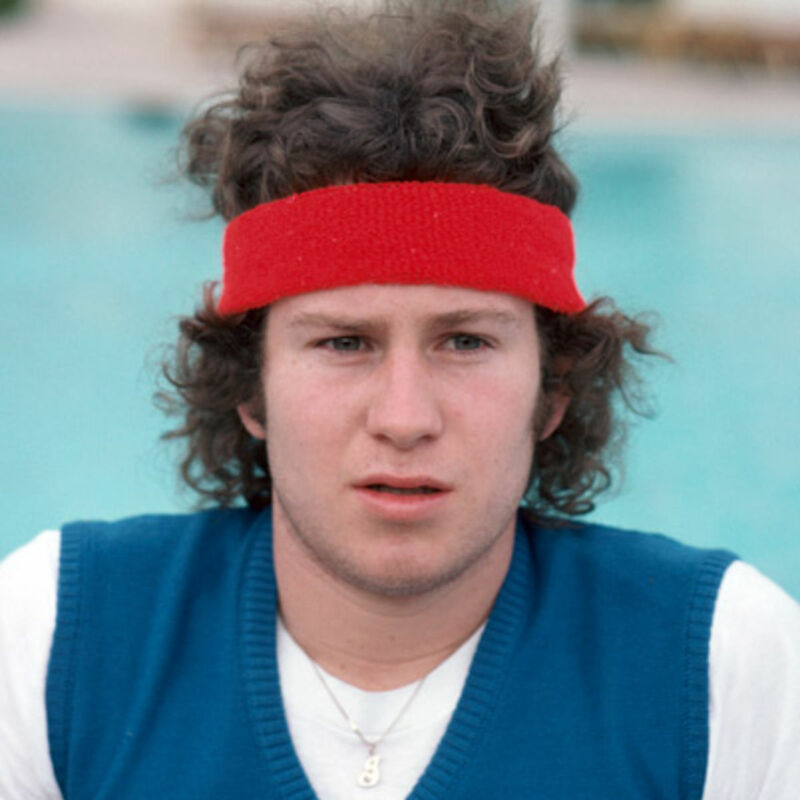 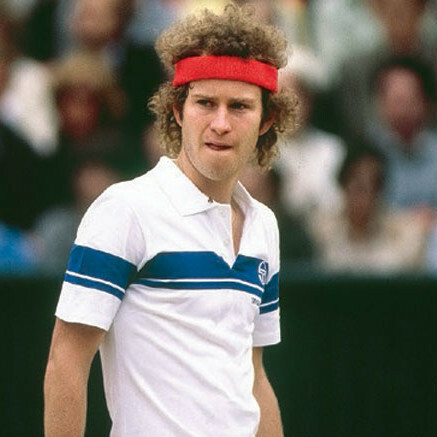 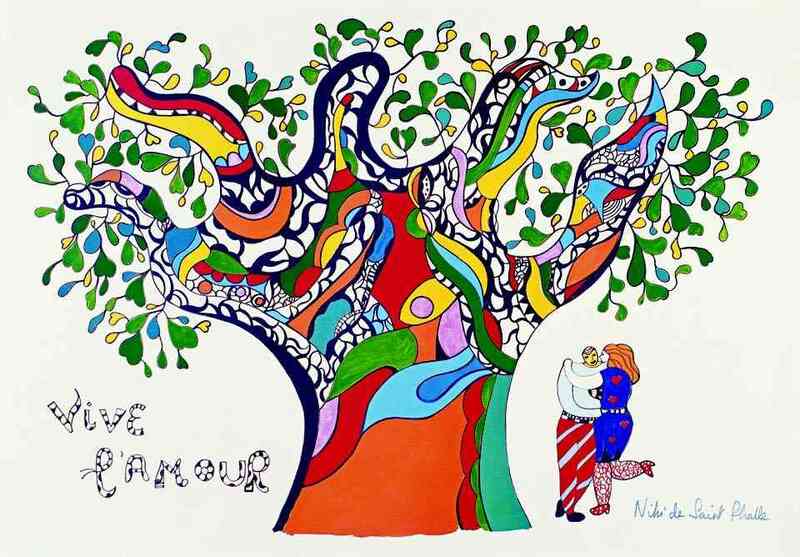 McEnroe is known for his shot-making artistry and volleying skills; for his rivalries with Björn Borg , Jimmy Connors and Ivan Lendl ; and for his confrontational on-court behavior which frequently landed him in trouble with umpires and tennis authorities. 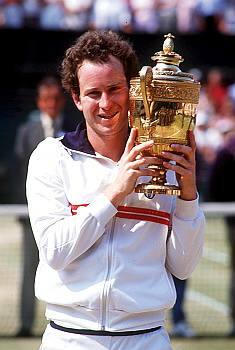 In 1981, 1983 and 1984 he was both the ATP player of the year and the ITF World Champion for Men's singles. 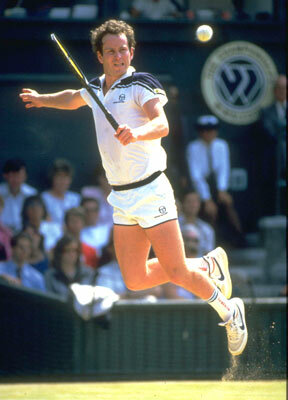 His match record of 82–3 in 1984 remains the best single season win rate of the Open Era. 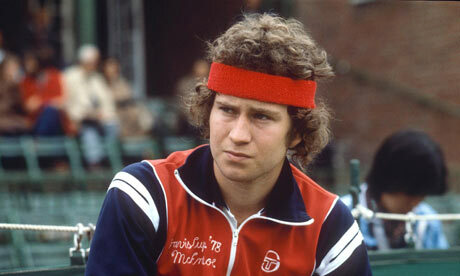 List of main titles (of 155 ATP titles, a record for a male professional).